HomeBlogHome HealthcarePalliative care sees the person beyond the disease. It is a fundamental shift in focus for health care delivery. Palliative care sees the person beyond the disease. It is a fundamental shift in focus for health care delivery. Palliative care, and the medical sub-specialty of palliative medicine, is specialized medical care for people living with serious illness. It focuses on providing relief from the symptoms and stress of a serious illness—whatever the diagnosis. The goal is to improve quality of life for both the patient and the family. Palliative care is provided by a team of palliative care doctors, nurses and other specialists who work together with a patient’s other doctors to provide an extra layer of support. It is appropriate at any age and at any stage in a serious illness and can be provided along with curative treatment. 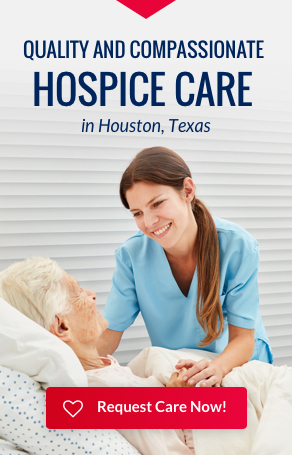 Palliative care treats people living with serious, complex and chronic illnesses such as cancer, cardiac disease such as congestive heart failure (CHF), chronic obstructive pulmonary disease (COPD), kidney failure, Alzheimer’s, Parkinson’s, Amyotrophic Lateral Sclerosis (ALS) and many more. Specially trained to deal with complex pain and symptoms, as well as in-depth communication concerning treatment options, goals and information, palliative care helps with a wide range of issues. These include pain, depression, anxiety, fatigue, shortness of breath, constipation, nausea, loss of appetite, difficulty sleeping. It also helps people gain the strength to carry on with daily life. It improves their ability to tolerate medical treatments. And it helps them have more control over their care by improving their understanding of treatment options and matching their goals to those options. It also helps support family caregivers and provides practical support. People receiving palliative care report better quality of life, ability to function, understanding of their options and feeling back in control of their lives. In the last 15 years the field of palliative care has had stunning growth. It is a rapidly rising trend. Over 1700 hospitals with more than 50 beds have a palliative care team today. And, palliative care is spreading beyond the hospital into community settings where people with serious illnesses actually live. Palliative care sees the person beyond the disease. It represents a paradigm shift in health care delivery.